Williamson 101 | Williamson, Inc.
Are you a new to joining Williamson, Inc.? Do you have a new employee that wants to get involved? Want to learn how to make a difference with your membership? 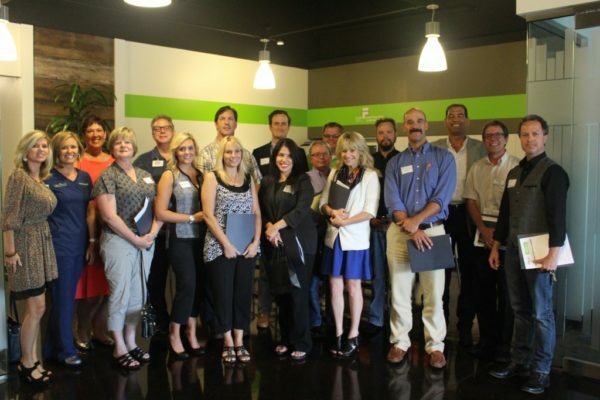 Attend our next Williamson 101 Member Orientation to learn how to maximize your membership. Discover the many ways to get involved. We’ll show you how at this fun, educational meeting where you will learn about Williamson, Inc. and meet other new and existing business partners! This orientation is open to potential and new members. Attend one of our upcoming Williamson 101 events. All sessions begin at 3:30 pm. and meet on the second Tuesday every other month at the Williamson, Inc. offices. To REGISTER for our next Williamson 101 click here! To view all of our other events be sure to view our events calendar here.